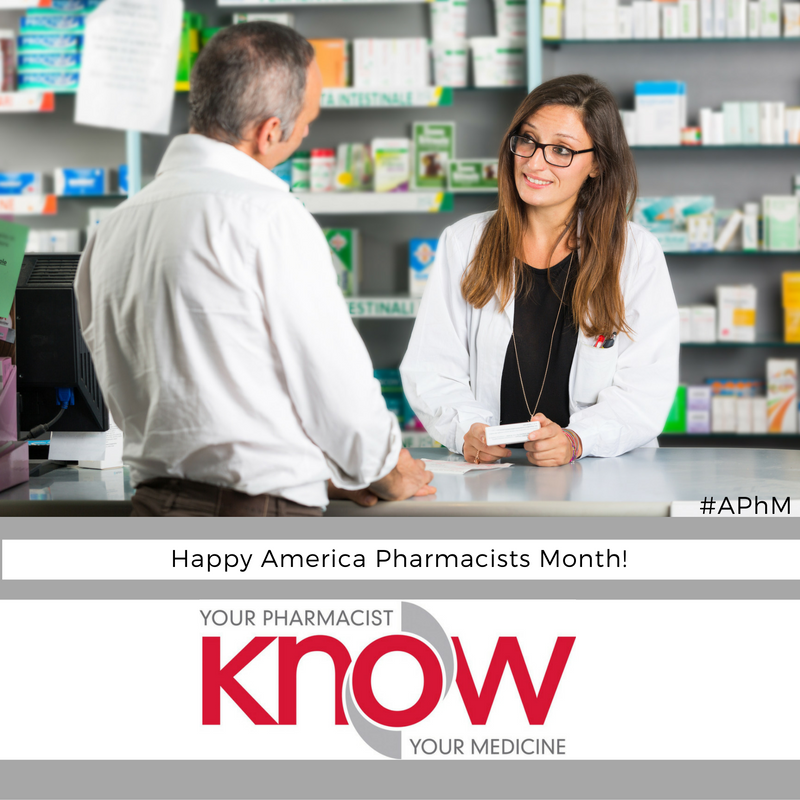 October has been designated by the American Pharmacists Association as American Pharmacists Month (#APhM), the month to celebrate pharmacists in all practice settings. The theme of the month is “Know Your Pharmacist, Know Your Medicine.” The impact that pharmacists have on health care is driven by the vast knowledge they have to offer about medications. The medical affairs services offered by Med Communications provide the foundation for the communication between consumers and health care providers. Each day at Med Communications, pharmacists and other medical professionals interact with consumers who want to know more about their medications and with health care providers who want to learn more about the medications they prescribe, administer, and manage for patients. As drug information experts, pharmacists are also able to support clinical development and scientific content development on a global scale. Medication use is a serious topic, but American Pharmacists Month is also a time to celebrate the pharmacist with various fun and engaging activities in the work place and the community! Enjoy this time with colleagues and reserve some time to reflect on all of the hard work pharmacists put in to advance the health care profession.